Tesla said Thursday it withdrew from participating in a US probe of a fatal crash last month that killed a driver who was using its "Autopilot" feature. Tesla said the decision was due restrictions on disclosing information about the accident. The company exited a party agreement governing a National Transportation Safety Board probe into the fatal March 23 crash in California. The NTSB demands participants in investigations to not release information about the probe before the agency and reportedly balked at Tesla's public statements about the deadly crash. The agreement with the NTSB "requires that we not release information about Autopilot to the public, a requirement which we believe fundamentally affects public safety negatively," a company spokesperson said. "We believe in transparency, so an agreement that prevents public release of information for over a year is unacceptable." However, Tesla will "continue to provide technical assistance to the NTSB," the spokesperson added. NTSB Chairman Robert Sumwalt told Tesla Chief Executive Elon Musk in a phone call Wednesday that the agency decided to remove Tesla from the investigation due to the disagreement, Bloomberg News reported. An NTSB spokesman said the agency would comment publicly on the issue later Thursday. 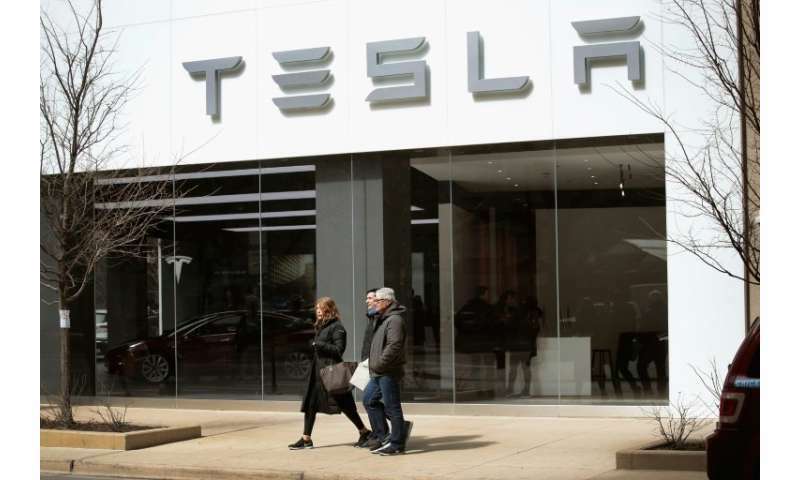 Tesla has released several statements on the accident, including in a March 30 blog post that expressed sorrow for the family, but defended its technology and pointed responsibility for the crash on the driver, Walter Huang. Huang's hands were "not detected on the wheel for six seconds prior to the collision," Tesla said. "Tesla Autopilot does not prevent all accidents -– such a standard would be impossible -– but it makes them much less likely to occur. It unequivocally makes the world safer for the vehicle occupants, pedestrians and cyclists," the company said. The company also noted that the accident occurred at a confusing highway interchange, and the protective shield on the concrete barrier involved in the crash was not in proper condition. Huang's family has hired the Minami Tamaki law firm to "explore legal options" following the fatality, the firm said. "The firm's preliminary review has uncovered complaints by other Tesla drivers of navigational errors by the Autopilot feature, and other lawsuits have also made this complaint," Minami Tamaki said in a strongly-worded statement. "The firm believes Tesla's Autopilot feature is defective and likely caused Huang's death." "The family wants to investigate this incident and help ensure that this tragedy does not happen to other consumers who buy semi-autonomous vehicles," said Mark Fong, a partner at Minami Tamaki. Tesla wants to spin the story to their own benefit and manage public perceptions before the probe comes out with the damning verdict.